New York Ringshot Photographer. 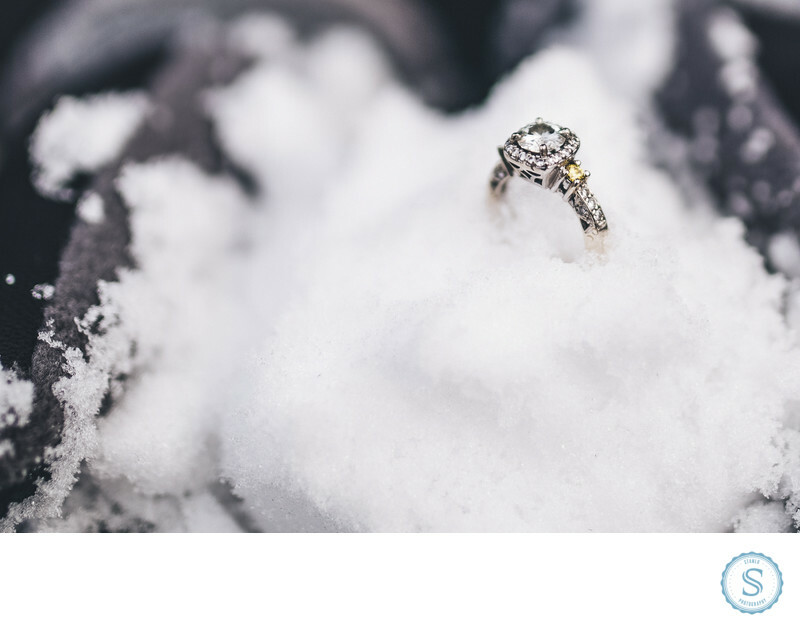 During the winter in New York, whether its an engagement session or a wedding, I like to include snow in the ring shots. Location: New York (Long Island). Keywords: blizzard ean (6), brooklyn bridge (6), destination photographer (9), e-session (27), jacoby (6), mcquay (6), new york (15), NYC (15), snow (6), stephanie (6), time square (6). Filename: newyork-ringshot-photographer.jpg. 1/2000; f/1.4; ISO 100; 35.0 mm.